Crushers, which were previously delivered, can be re-tooled at our company.The re-tooling price is dependent on the amount of work required. * To attach the pulverizing plates it is necessary to first drill mounting holes in thecrusher jaws. 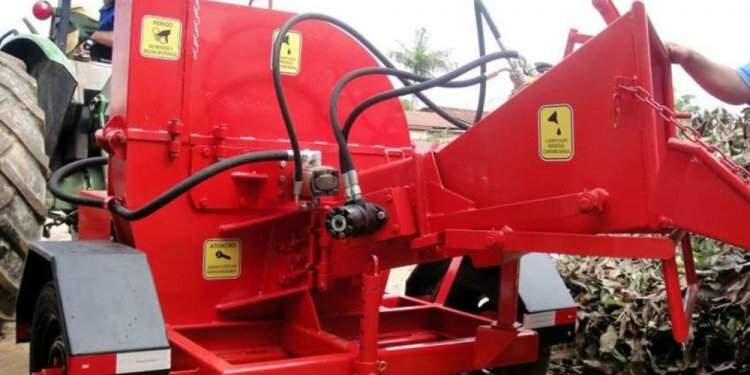 (holes are pre-drilled on crushers with serial numbers greater than 259)Crushers, which were previously delivered, can be re-tooled at our company.